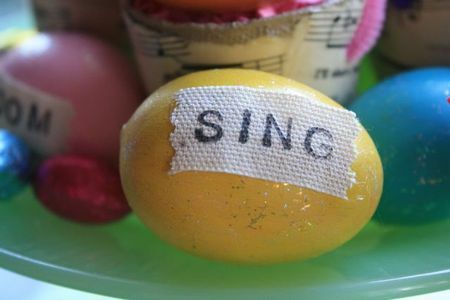 I'm sure you had a wonderful Easter. You might even think it was great. Possibly the best Ever. 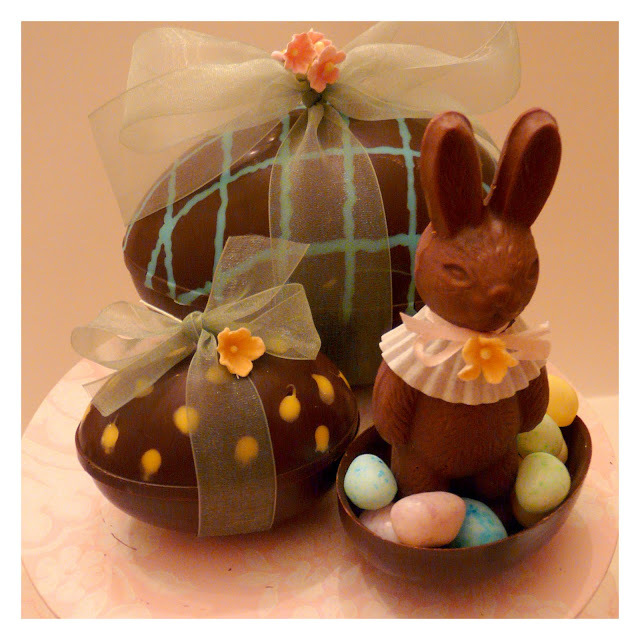 But to really have the best Easter ever, you would have needed to create your own homemade chocolates. And have spent 6 hours or more on each of your Ukranian Eggs. 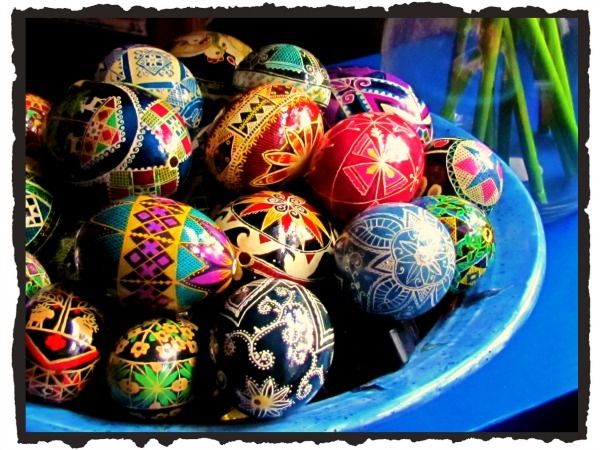 ... or at least painted four or more layers of paint on your fanciful eggs. 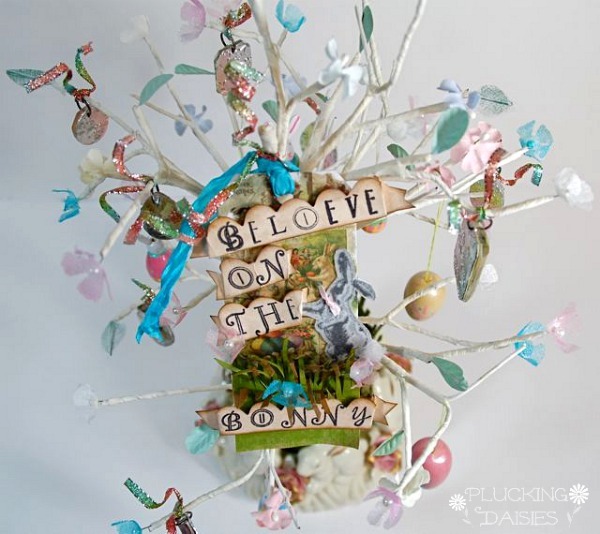 To really have the best Easter ever, you couldn't have a regular easter tree.. you would need one of these decorated Easter Trees. 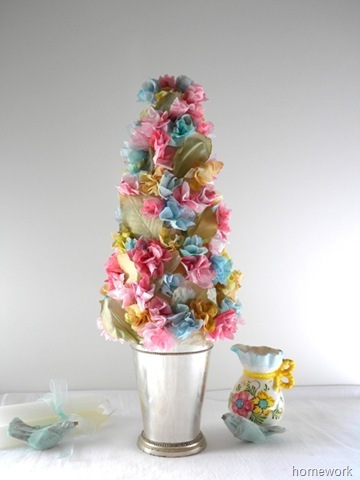 ... or spend hours creating tiny flowers for this floral Easter Tree. 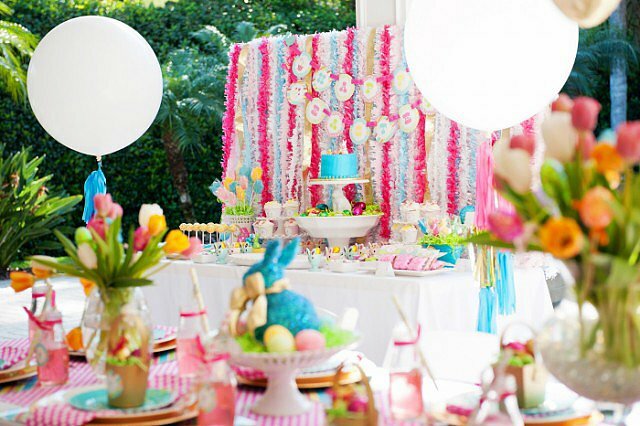 You should have set up full garden tablescapes. And invited the neighborhood. 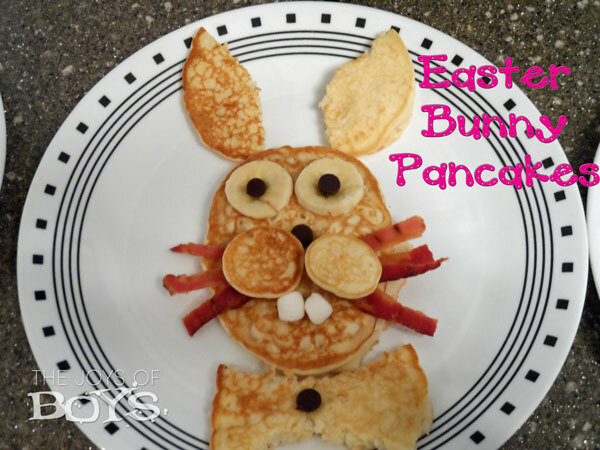 Of course at the best Easter Breakfast Ever, there would be Easter Bunny Pancakes for the kids. 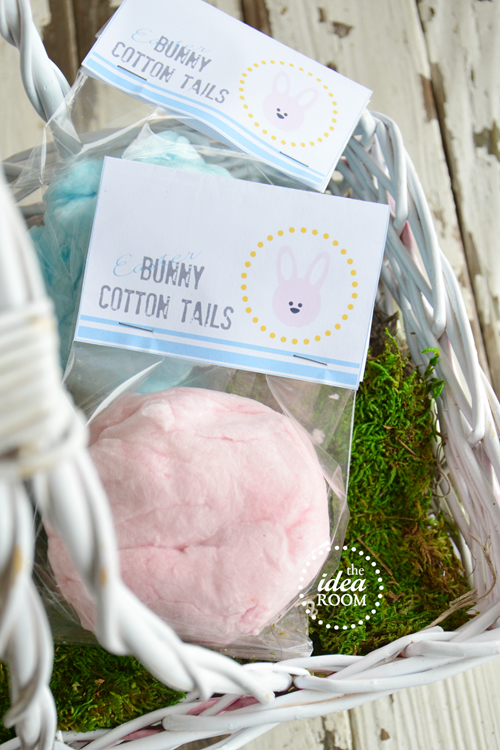 ... and everyone would have been given a yummy bunny tail to take home with them. ... or you could have just hung out at home with the family, and celebrated the reason for the season.